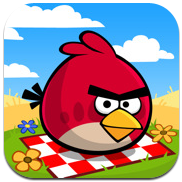 Angry Birds Seasons was updated with the “summer season” level pack. The update adds several levels to “celebrate” summer. Angry Birds Seasons for iPhone is available in the app store for $0.99. Angry Birds Seasons HD for iPad is available for $1.99.